Finding Our Center - Reaching Out: Historical Empathy: Montessori & "The Settlers of Catan"
Historical Empathy: Montessori & "The Settlers of Catan"
The upper elementary Montessori cultural curriculum allows for multiple opportunities for children to uncover meaning from the daily patterns and lifeways of people of the past. Analyzing these practices with the filter of The Fundamental Needs of People, students can develop a resonant sense of why people of the past made the choices they did, and why people today do as they do. In a Montessori environment, the discipline of social studies involves working to form an understanding of those that have come before. Much deeper than merely memorizing dates and heads of state, students are provided the structure, time and resources to explore others’ motivations - a kind of historical empathy. 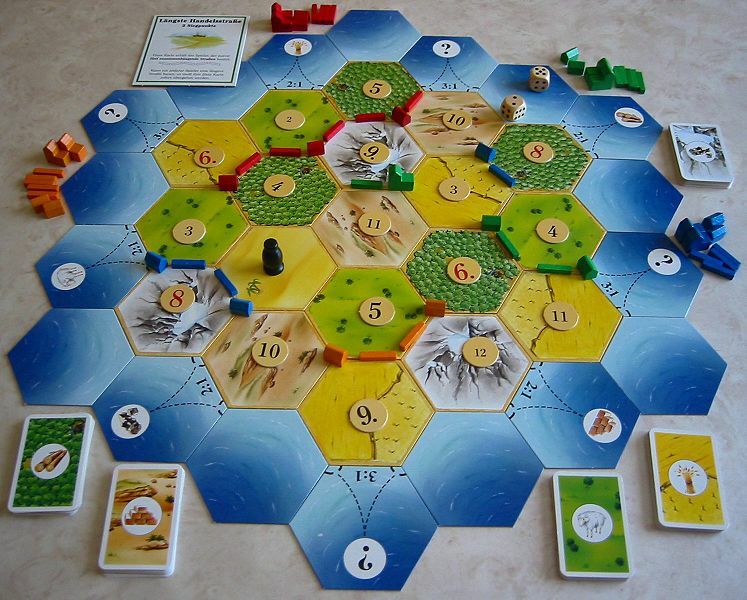 In the mid-1990s, German game designer Klaus Tueber created a game that allows players to experience what it might be like to settle, struggle and thrive in a new and unpopulated land. He named this island Catan. Each player begins with several settlements and roads, oriented across the board. 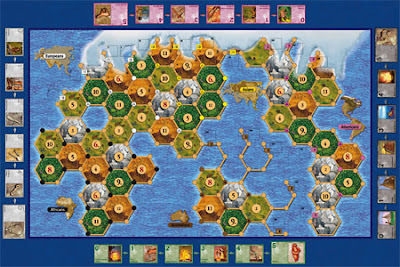 To be successful, players have to combine strategy and chance to collect the necessary amount of timber, wool, stone, brick and wheat. 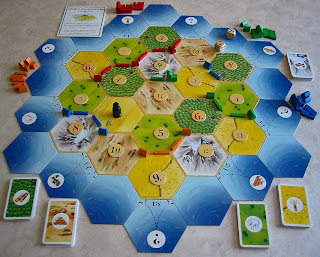 Over the course of the game players build additional settlements and roads, and can expand their initial properties into cities - collecting the necessary materials through the roll of the dice and trading resources with fellow players. From time to time a "robber” is introduced to the game that blocks the acquisition of needed resources, and leads to the sudden loss or gain of what is required to advance. 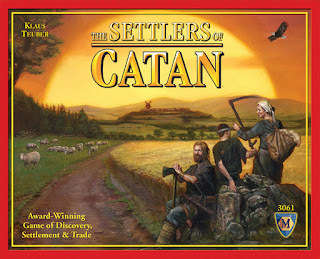 "The Settlers of Catan" is an engaging game with authentic, real-world-like demands and consequences. It can be used beautifully in the classroom as a way of further contextualizing history. The game can easily be woven into studies of exploration, settlement and colonization. 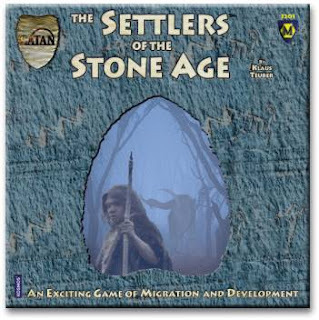 More recently Teuber created “The Settlers of the Stone Age”, a fantastic historical take on his original game. In this version the parameters are very similar, but the context is early human development and migration out of Africa and across the globe. In this game, players have to do more than just garner the necessary resources for survival. In order to spread into different regions of the planet – each with its own climatic extremes and transportation challenges – players have to develop advanced skills and strategies through the use their coveted resources: this time hide, meat, bone, and flint. 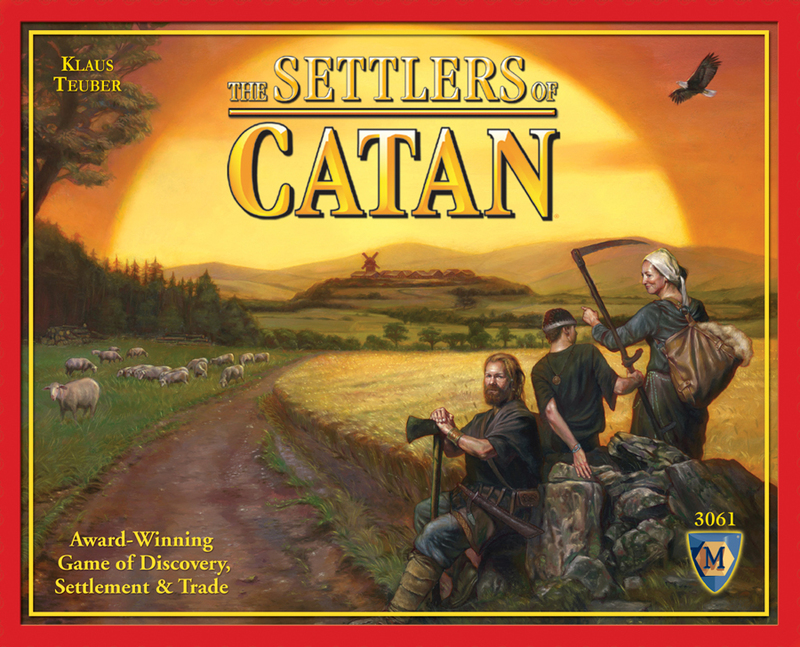 What I appreciate about this version of “Settlers” is the element of resonant choice; that is, players understand the true value of the resources they require and their meaning. What’s more, in playing they can feel the significance of a resource’s loss, gain or intentional use to their early human ancestors. When you have meat, you have the energy to travel. When you have meat and hide, you have the resources to add another explorer to your tribe. When you have flint, bone and hide, you have the materials necessary to establish another camp. Desertification helps to drive players out of Africa. A Neanderthal serves in the same capacity as the robber in the original “Settlers” game; this time, the idea of biological competition for resources becomes clearly understood. Once in Asia players must fend off the great saber tooth tiger. In the game the presence of the tiger effectively blocks access to a particular resource. Discussions can be had around the meaning of the presence of these great predators to early humans – both in terms of limiting the ability of a tribe to fulfill a need, as well as actual predation. Throughout the game players must progress through specific skill development to support their ever-present need for resources. Without these skills players must remain confined to specific areas on the globe. In the development of Clothing, players must "master" making shoes, tanning hides, sewing, creating clasps, and jewelry. In Construction, they must learn to build simple hide tents, bone-walled huts, boats, tallow lamps, and make cave paintings. Players must also move through specific Hunting skills: developing flint points, harpoons made of bone, stone axes, the bow and arrow, and animal totems. And, in the preparation of Food, players learn to build fires, create stone hearths, store foods, make pottery, and form statues. "The Settlers of the Stone Age" is a wonderful tool to employ when teaching children about early humans. It is a role-playing game that offers students the chance to internalize their learning. Through considering one's needs, weighing risks, and vetting probable consequences children in an upper elementary classroom can experience profound shifts in their understanding of our past while at play. For Montessori educators, making history come alive is part and parcel of what we do. Using the "Settlers" games allows us to step aside and let additional learning unfold - experienced first by the children.